Bed Bugs are flat, oval insects that are between 4-5mm in length (about the size of an apple seed). They are reddish brown in colour and become swollen and more reddish in colour after a blood meal. They prefer to be more active at night while the host is asleep. Bed Bugs can be found in cracks and crevices, mattress seams, sheets, behind headboards, bedroom furniture, in clothing, carpeting, laminate and wooden flooring or any other household clutter. They feed every two to three days, usually at night when people are in their deepest sleep. An individual female can lay 200 to 250 eggs in her lifetime. The eggs hatch in about 6-10 days and the newly hatched nymphs seek out a blood meal. Immature bed bug nymphs moult five times before reaching adulthood and need to feed at least once before each moult takes place. 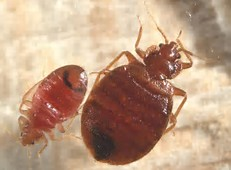 Bed Bugs are easily spotted in their adult form, adult bed bugs are about the size of and shape of an apple seed. Case skins from young bed bug nymphs may also be noticed, immature bed bug nymphs moult five times before reaching adulthood and need to feed at least once before each moult. Dark spotting and staining on the mattress and bed frame or rusty blood spots on the bedding may also be visible. In most cases these dark spots are actually dry bed bug faeces. 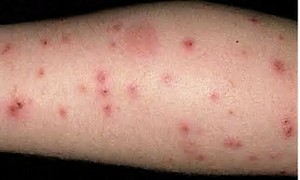 Bites can also be an indicator of bed bug activity. Reactions to bed bug bites can vary from a severe allergic reaction to no reaction at all. In most cases the reaction occurs a couple of hours later with red swellings around the area that has been bitten. 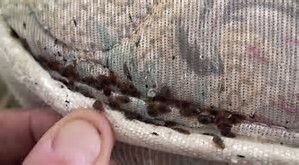 Bed Bugs can migrate by themselves in search of a host but this is very rare. They are usually carried around with luggage, furniture and clothing. As these bugs are so small and very agile they are able to hide well in all manner of belongings. 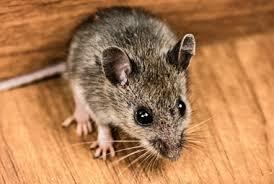 They can spread very easily from one room to another and will infest a whole building if left untreated. Bed Bug treatment can be very difficult without the help of an experienced pest control service. How serious is a Bed Bug problem? After mating females can lay between 1-5 eggs a day, an individual female can lay 200-250 eggs in her lifetime. The female lays her white, oval shaped eggs into cracks and crevices, these eggs hatch in around 6-10 days and the newly hatched nymph seek out their first blood meal. under normal room temperature and an adequate food supply they can live for more than 300 days. With their rapid rate of reproduction bed bug infestations can become serious very quickly and it is advised that at the first signs of an infestation a professional pest control company is contacted. 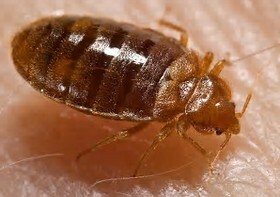 It is possible that bed bugs can carry diseases, however they are not known to transmit diseases to humans. The greatest risk posed by bed bugs is the irritation of the skin caused by bites. Secondary infection can occur if individuals fail to keep the bites clean and disinfected. Infections are more likely to develop in children, those with a lower immune system and the elderly. It has also been known for some individuals to require medical attention due to allergic reactions due to bed bug bites. If you are experiencing bites or other skin reactions, contact your local GP for medical advice. Treating a bed bug infestation is a complex process and if not completed thoroughly will lead to the infestation returning. Unfortunately bed bugs are well known for hiding easily so there are probably many more of these pests hiding in cracks and crevices. 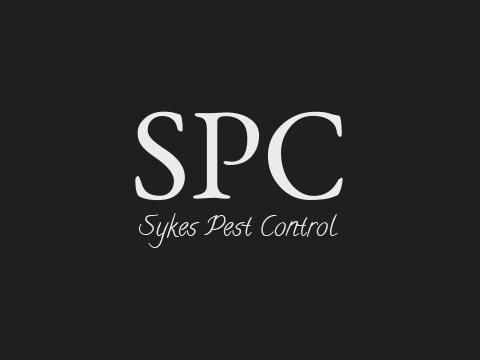 Although there are products available to the general public a professional pest control company will have access to licensed products and the knowledge and training to perform bed bug treatments quickly and safely. Our professional pest control technician will examine the property including the bed, furniture, rugs, linens and target areas. On completion of the inspection and an assessment of the situation, the technician will recommend the best course of action and treatment plan based on the severity of the infestation. Our technician will use the best tools and professional use products to treat the bed bug infestation. Our proven methods of treatment target not only the adult bed bugs but also the larvae and nymphs preventing them from maturing into breeding, biting and potentially disease carrying adults. Bed Bugs can be difficult to eradicate, our technician will carry out a follow up visit to ensure the effectiveness of the professional treatment. 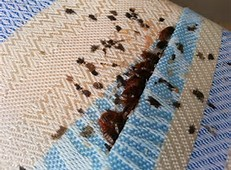 Do I need to do anything before Bed Bug treatment? All we ask is for you to ensure that areas have been vacuumed thoroughly and rooms at risk if infestation are free of clutter.